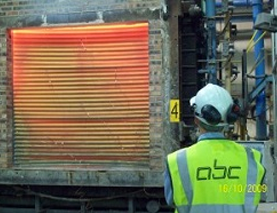 ABC Industrial Doors have been manufacturing high quality fire shutters in house for many years from all steel components, which are now protecting hundreds of millions of pounds' worth of property and stock throughout the UK as we speak, and will continue to do so for many years to come. 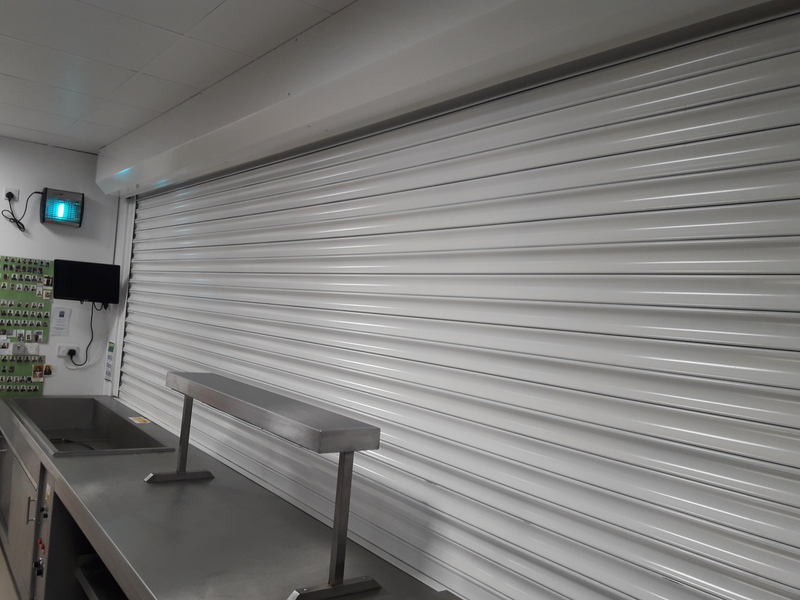 We have learnt that although they have a very obvious purpose, like security shutters, there is no such thing as a standard installation, as each and every application has to be custom made down to the slightest detail. This is where ABC excel as we do not punch these products out on a huge conveyor, instead we hand make them individually to site survey details. This ensures each fire shutter is a perfect fit when it comes to installation. Our fire shutters not only fit well, they are also designed to match the aesthetics of their surroundings so as to blend in seamlessly.